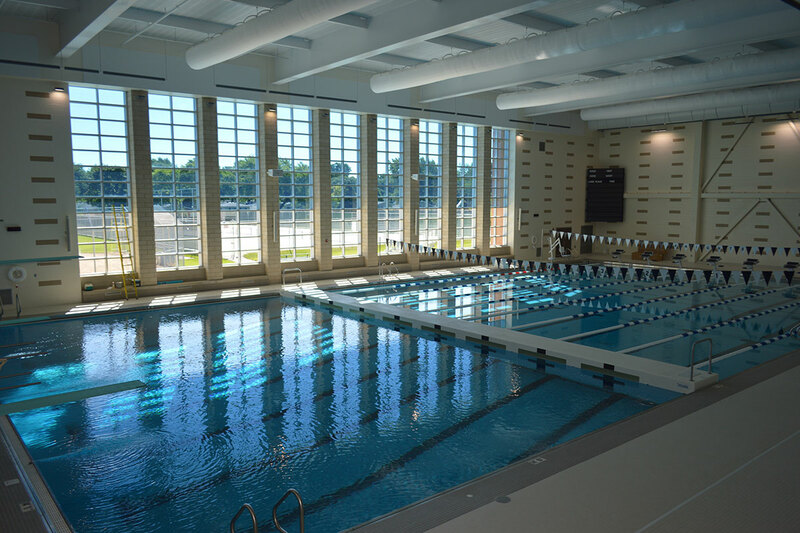 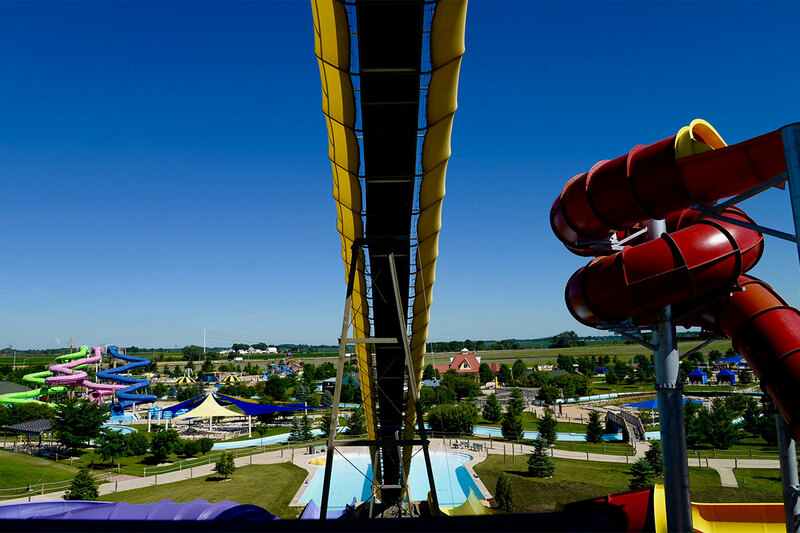 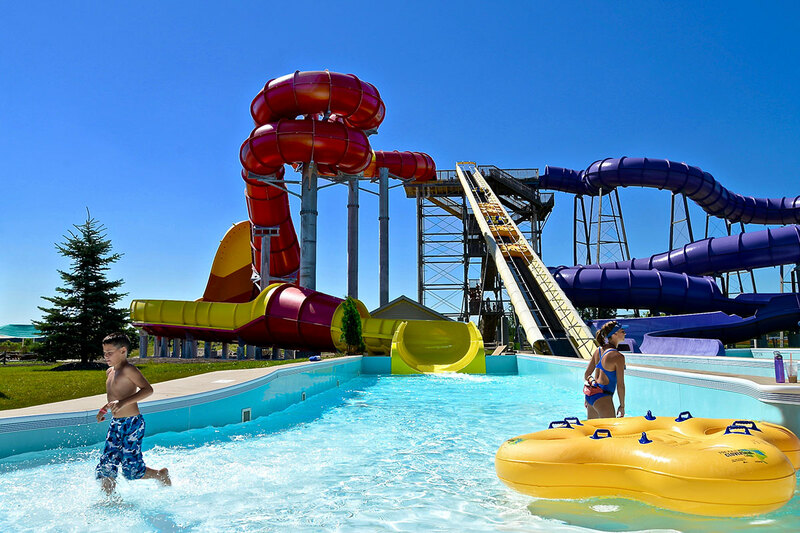 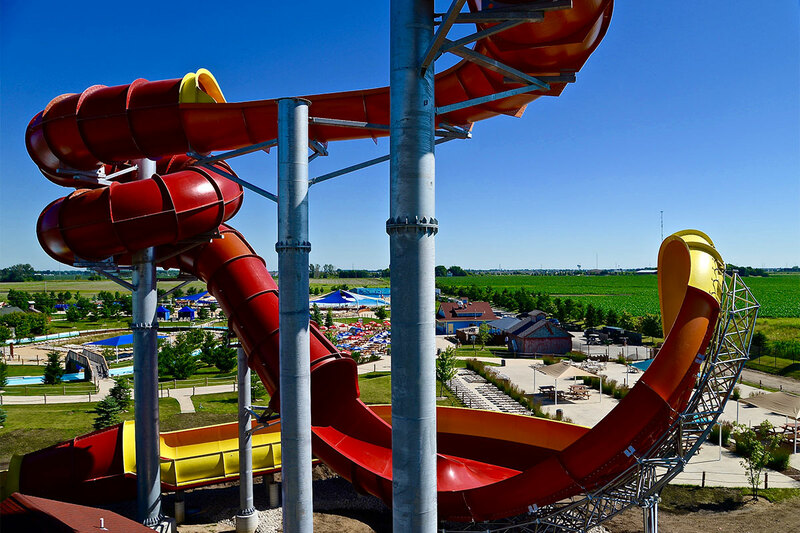 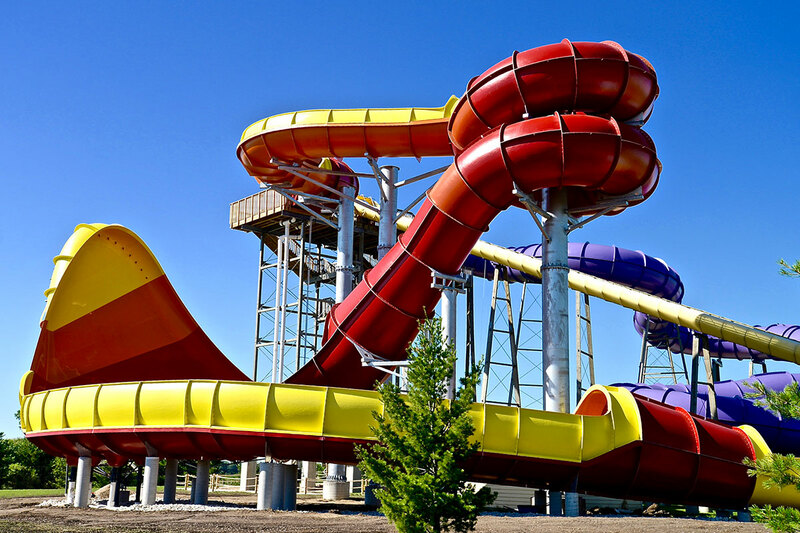 Innovative Aquatic Design, LLC and Proslide Technology INC.
Wonambi is a 4-person, high speed, near vertical zero “gravity moment” raft ride. 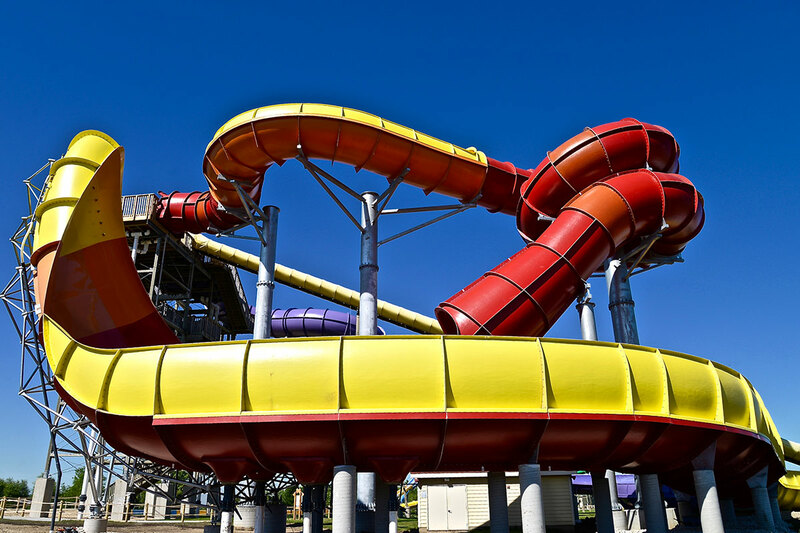 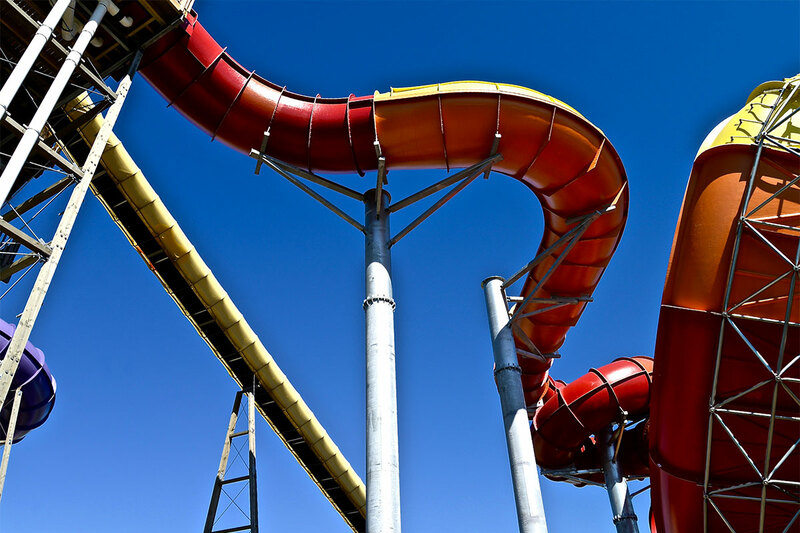 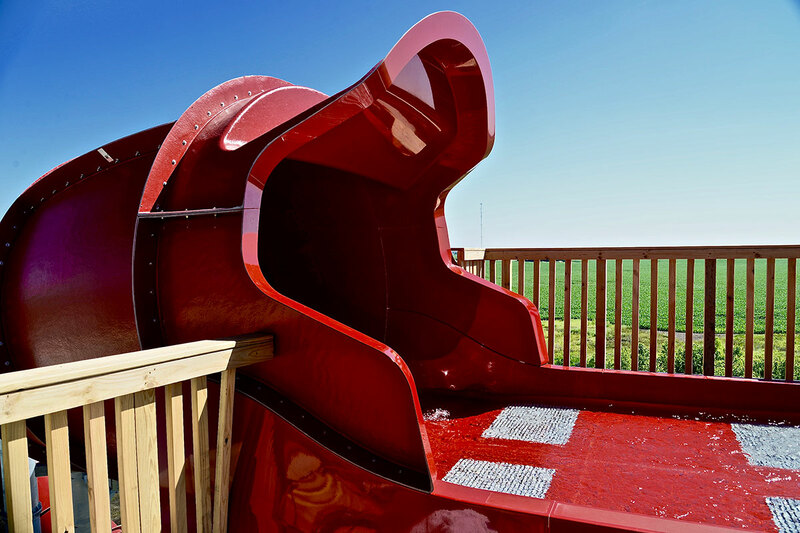 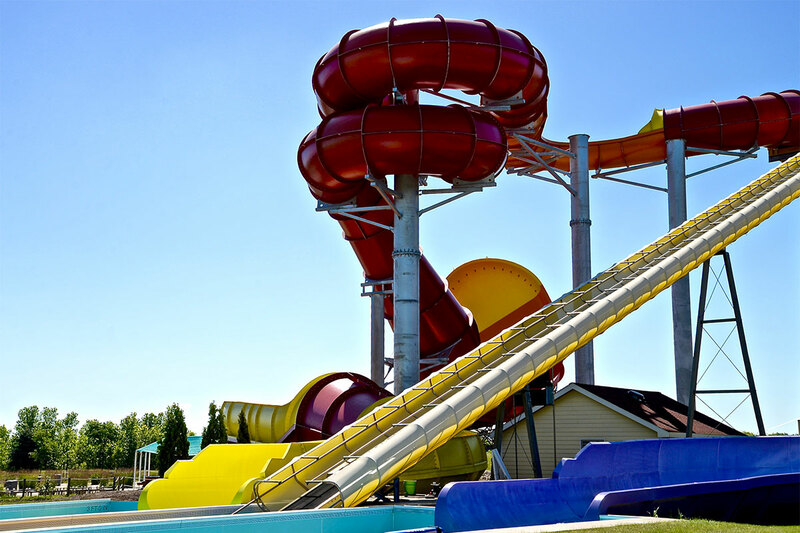 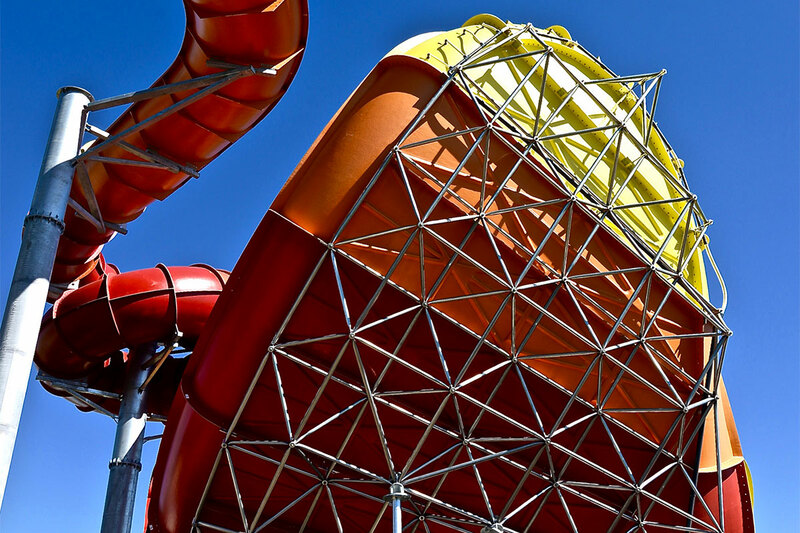 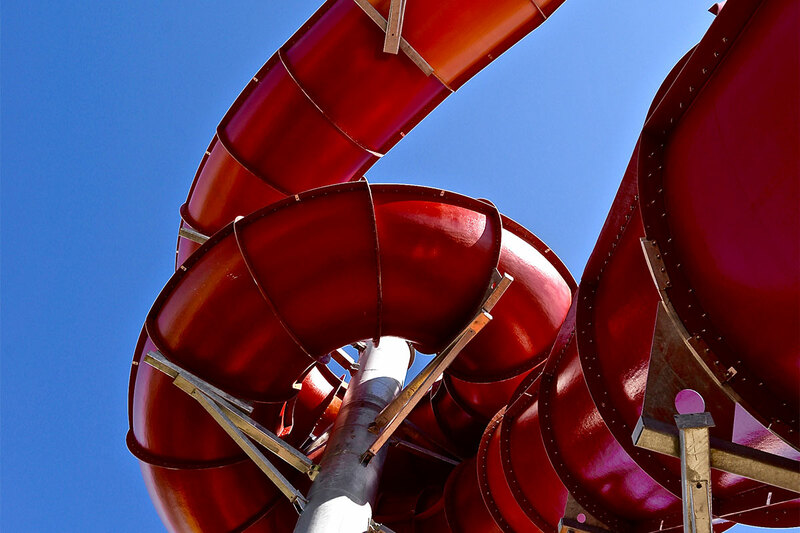 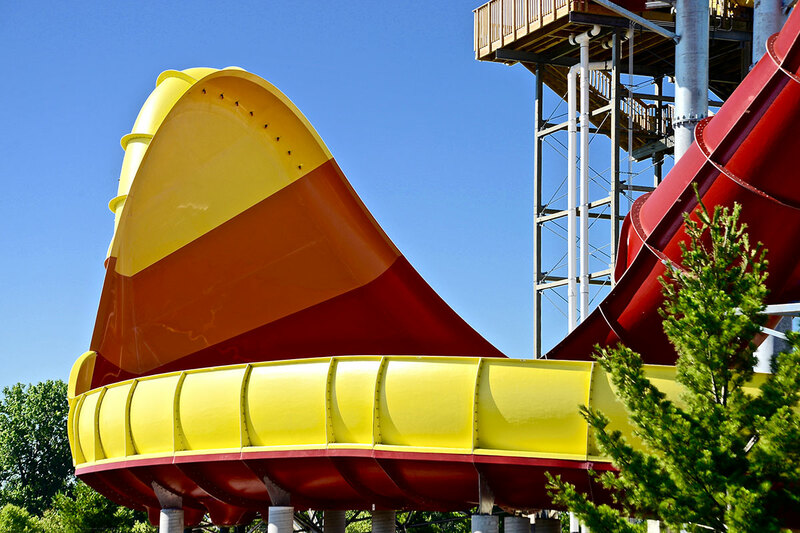 The “Wonambi-Tornado Wave” slide is manufactured by Proslide Technology. 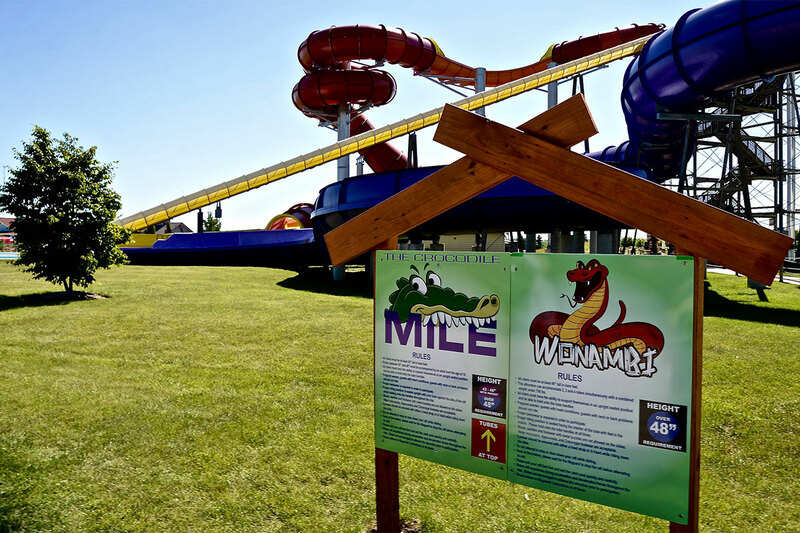 The Wonambi slide is 1 of 3 currently in the United States and is the 1st slide like it in the Midwest.